It’s Me! Peter Pan $200 Amazon Gift Card Giveaway! Relive a classic fairy tale starring your child! 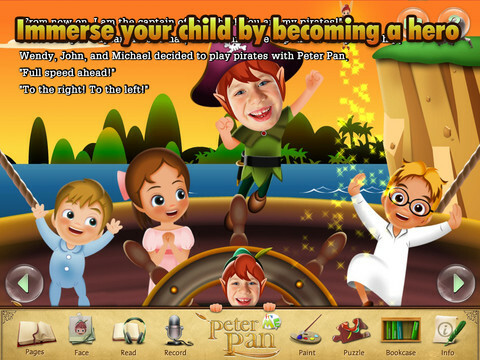 Use your child’s face as Peter Pan and go on an adventure with the Tinker Bell, Wendy, John and Michael where they meet Peter Pan’s arch nemesis, Captain Hook. Can your child become the Hero of Neverland? To celebrate, It’s Me! Peter Pan will be giving away a $200 Amazon Gift Card to one lucky reader! Giveaway is open worldwide and ends at 11:59pm EST on May 31st. GOOD LUCK!